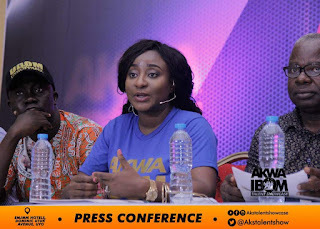 AN ADDRESS BY INI EDO, SPECIAL ASSISTANT TO GOVERNOR UDOM EMMANUEL ON CULTURE AND TOURISM, ON THE OCCASION OF UNVEILING AKWA IBOM TALENT SHOWCASE AS A PEP TO THE GROWTH OF THE CREATIVE INDUSTRY IN AKWA IBOM STATE BY THE GOVERNOR UDOM EMMANUEL LED GOVERNMENT, 16TH OCTOBER 2018. 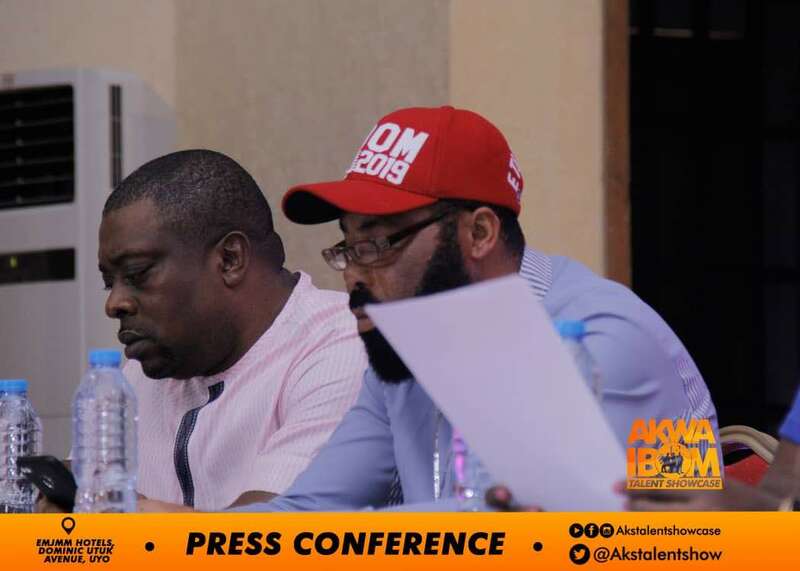 I warmly welcome everyone present here in this press briefing, one that will define and bring new and aspirational meaning to the lives of young creatives in Akwa Ibom State. With great sense of humility as one who has grown to treasure the gifts of our entertainment industry, I welcome you to the beginning of this epicevent called AKWA IBOM TALENT SHOWCASE and the crowning jewel of it all the ‘NIGHT OF STARS’. On the 23rd of September, 2015, Governor Emmanuel set sail with the Dakkada crusade, at the Godswill Akpabio International Stadium, Uyo, declaring " we stand today at an intersection where a glorious past meets a hopeful future." Governor Emmanuel has since been committed to empowering young people through development programs and equipping them for the market place; believing that once the passion is right everything is possible. Today, Akwa Ibom is rising and AkwaIbomites have risen to the faith of their greatness. I thank His Excellency, Mr Udom Emmanuel, Governor of Akwa Ibom State for having the interest of the creative Industry at heart. Revealing more substance from the AKWA IBOM TALENTS SHOWCASE project, very interesting features will be unveiled through a competitive reward-system, a first-of-its-kind in the state, AKWA IBOM Talent Showcase is facilitating engagements tailored to ignite ambition and courage, pulling together a large network of emerging and seasoned AkwaIbomites in the entertainment industry. We call on all creatives,female, male, young, and old to participate by registering to be part of the 30 finalists that will be taken on a brief adventure of competing for the top place at the NIGHT OF STARS in December 9th. 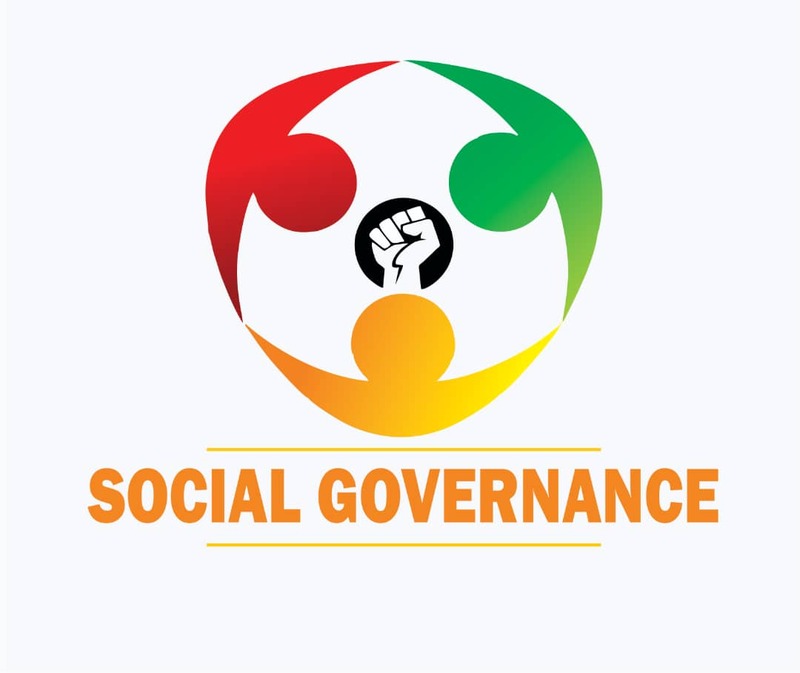 The web portal for interested participants to register is open as I speak and accepts applications until 31st October 2018. Simply upload a short video or demo of any performance in Drama, Music, and Dance on our website www.akstalentshowcase.com or submit entries at the Room FQ2, New State Secretariat Annex, Second Floor, Udo Udoma Avenue Uyo, and be invited to audition for the big stage. The auditions will present an amazing time of Capacity Building, Pitching, and Challenge for the top deal at the NIGHT OF STARS.This will be no mean feat for a cake with stake as high as THREE MILLION NAIRA. As budding performing artistes of Akwa Ibom descent, wherever you reside and beyond the immediate benefits of participating in this talent showcase, here is the best reason why I think you should not miss this opportunity; Your Career. You owe posterity a properly-developed and masterstroke showcase of illumination using your God-given talent. Akwa Ibom Talent Showcase is here to give you real-life cards, so you can walk the talk and bring your best performance to light. This project is a well-structured initiative, fully supported by the Akwa Ibom State Government, ably led by my principal His Excellency Governor Udom Gabriel Emmanuel who understands the significance of this project to the creative industry and the state’s economy. AKWA IBOM Talent showcase is here as the event will be distributed to a global viewing audience through digital media, Youtube, Instagram, Facebook, and Twitter; Radio and tv stations, from good to great and everything . 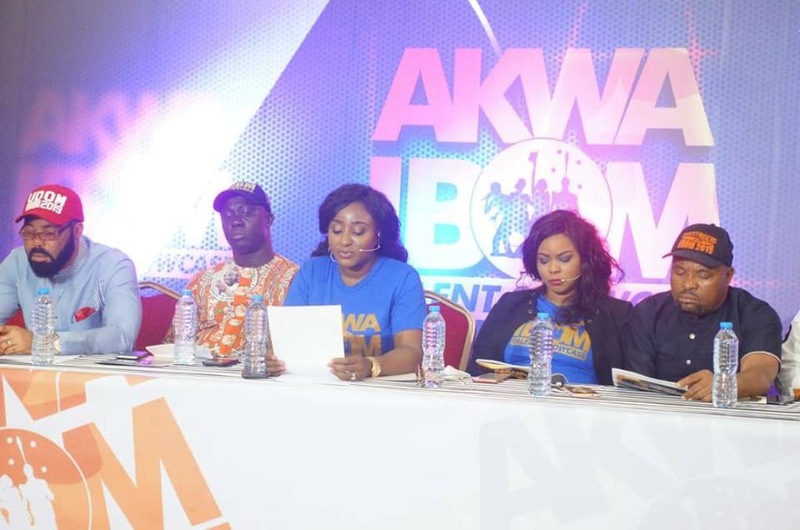 The knock-on effect of AKWA IBOM Talent showcase is one that will revive the dreams and ambition of our teeming youths with sellable skills as performing artistes. Drama, Music, and Dance are viable career options that young AkwaIbomites can break even within a stint from existing opportunities. Theatre, whether as Drama, Music, Dance, or comedy has been proven over the centuries to elevate the livelihood of those who have found their trade as performers, inspiring generations after generations of audience to build a society where passion, ambition, opportunities, hard work, reward for service, and giving back becomes every child, woman, and man’s path to greatness. From illustrious gigs in Pharaoh’s courts, to the showmanship of the Greek Amphitheatre, Rome’s exotic coliseum shows, Hollywood’s special effects on screen, Bollywood’s potpourri of arts, and our folklores in Nollywood; the age-old trade of performing arts plays significant roles in the progress of our global community by researching and projecting ideals, galvanizing behavioral adjustments, impacting policies, refreshing waning minds, and beaming the spotlight on a better future. It is safe to say, performing arts is a profession of hope, opportunities, and the possibilities that surrounds us. In all these, AKWA IBOM Talent Showcase is part of the state’s milestone in reviving the hope of young and fresh performers in Akwa Ibom State for Nigeria’s entertainment industry. As we get into the ring to give this breakthrough career opportunity to our ambitious and daring young men and women, as a drop of water creates the tiniest of ripple in an ocean, we believe that this project will have the resounding effect in the lives of our participants and in queue the economy of the state. Or visit Room FQ2, New state Secretariat Annex, Second Floor, Udoudoma Uyo, fill an application form and attach performance material and submit there. Also call the project’s enquiry contact on 09076374337, where any questions regarding the project will be answered, and support given. We also have opportunities for corporate partners to come on board the project, offer various support and project their brands, products, and services. Given the responsibility to lead this project, I want to sincerely appreciate the presence of comrades from the media, we need your unbiased and significant coverage of events that will unfold in the coming weeks. To the crew working to get this project off the ground, I salute the resolve, we just got started.